If you recall, during the earlier days of last month Huawei announced its goal of shipping 200 million of smartphones in 2018, a result that would represent a 47 million increase over the last year. Today, during a conference held in Shenzen, where the company announced the Nova 3 and TalkBand B5, the company announced that it’s halfway from hitting its goal. 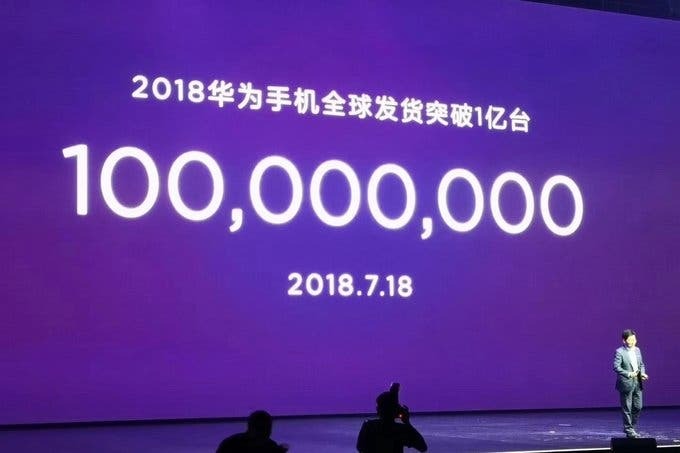 During the event, the company’s CEO announced the milestone and also showed some references to prove how quickly the Chinese Behemoth is growing, year-to-year. During this year, the company only needed seven months to hit the 100,000 shipments mark, but in 2015 the company needed the entire year to fulfill this goal. Furthermore, the CEO announced that the company multiplied its sales number by 51 over the past seven years. 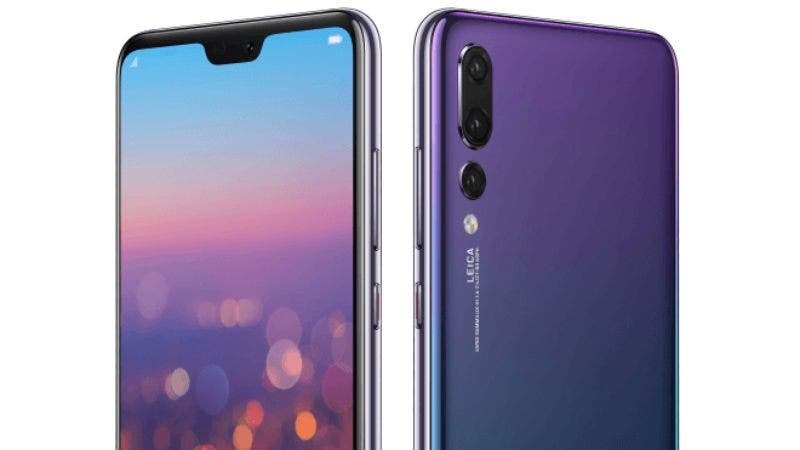 Huawei’s CEO only failed to list the devices that were mainly responsible for the record, while we all know that the flagship duo of P20 and P20 Pro contributed with 6 million of shipments during the last month. Furthermore, the Huawei P20 Lite is another success among consumers, becoming the 7th best-selling device globally in May 2018. Of course, we can’t give all the credits to the Huawei devices, since the Honor sub-brand also grown its international sales by 150% in 2018. The latest Honor 10 alone shipped 3 million units since its launch, two months ago. If Huawei shipments keep the good shape during the upcoming months, the company could be on track to overtake Apple as the second largest smartphone manufacturer. However, the company still needs to grow a lot more in order to surpass Samsung and become the world’s top smartphone OEM, but now, we know that this isn’t an impossible dream anymore.